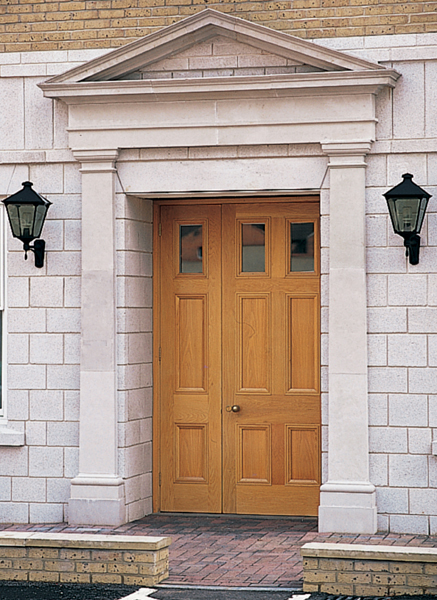 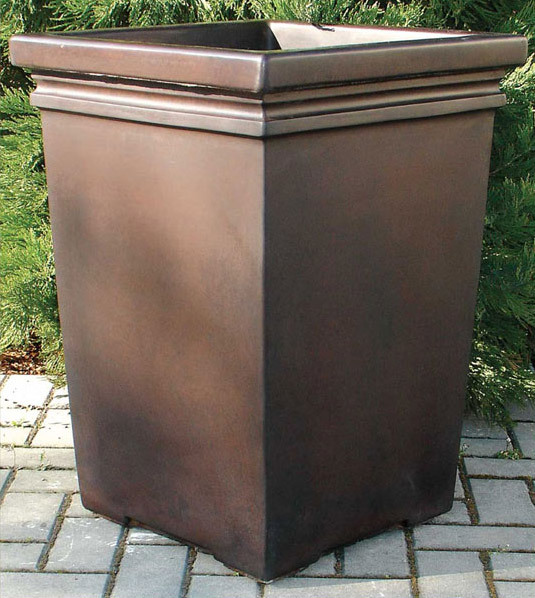 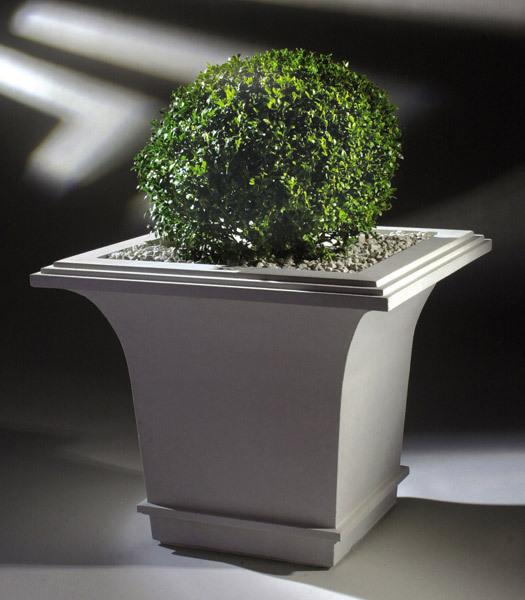 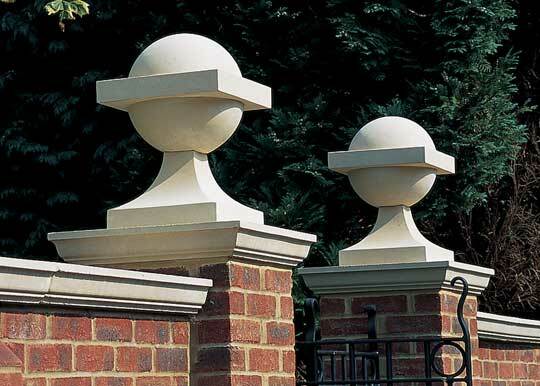 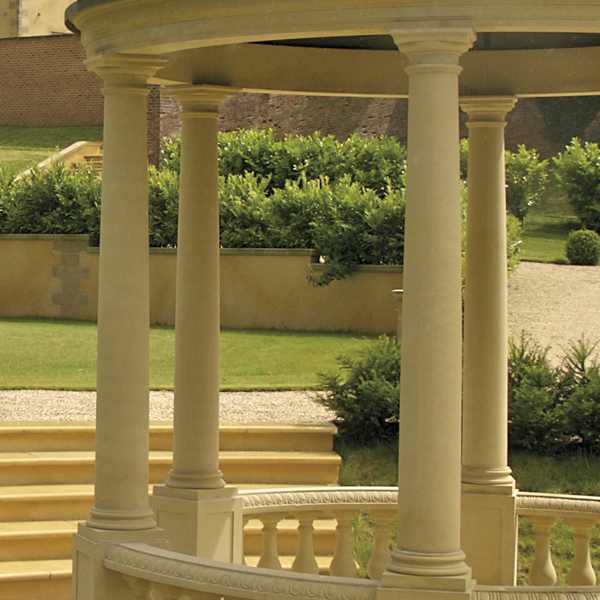 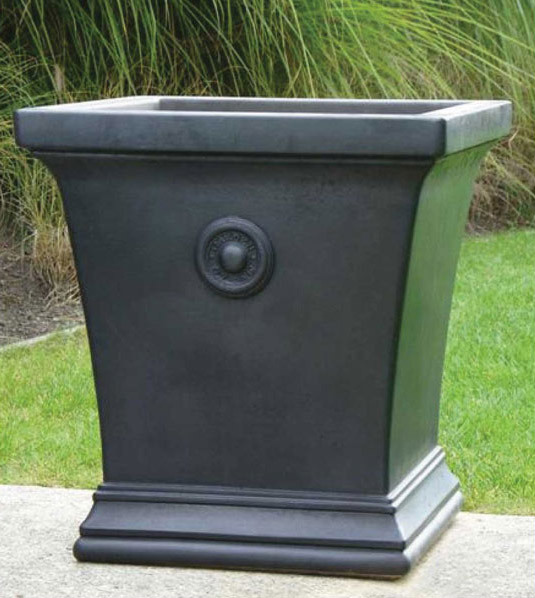 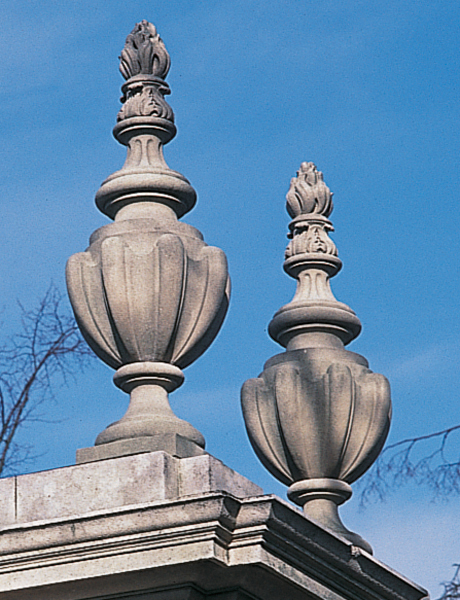 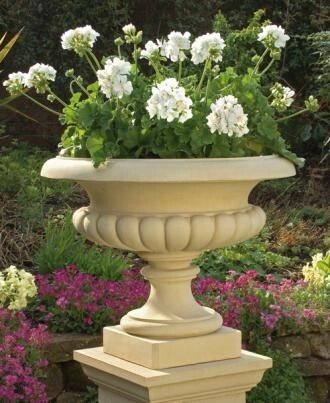 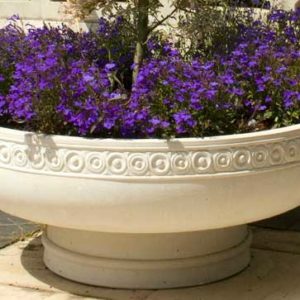 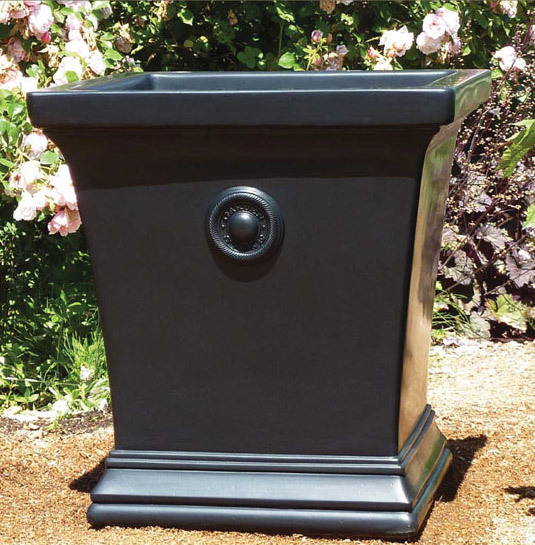 The Cast Stone Romanesque Bowl from Haddonstone is a Traditional style Garden planter with a Contemporary twist. 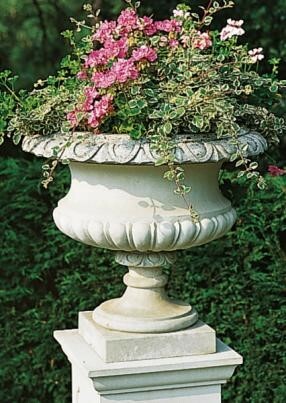 The classic lines Romanesque Bowl make it an extremely useful planter featuring Traditional Romanesque coin moulding motifs in a geometric band around the rim. 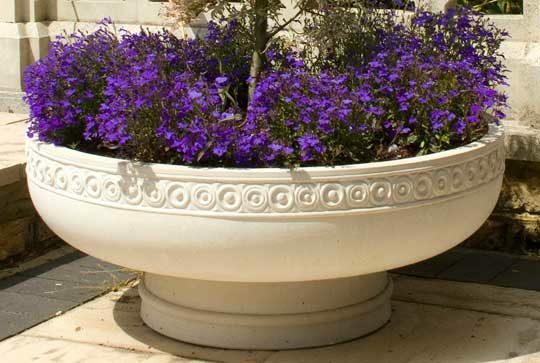 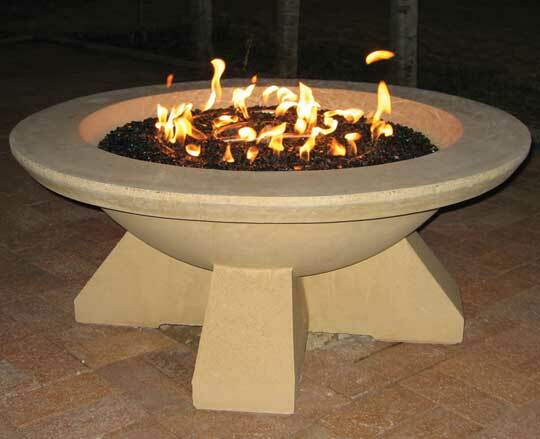 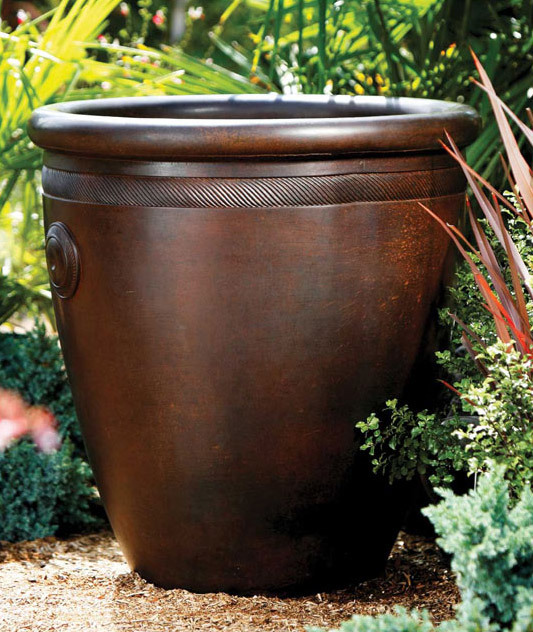 The Romanesque Bowl can create a small focal point on a terrace or lawn. 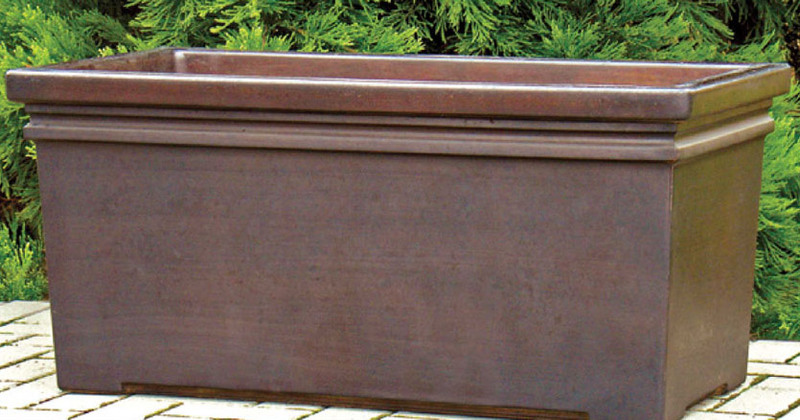 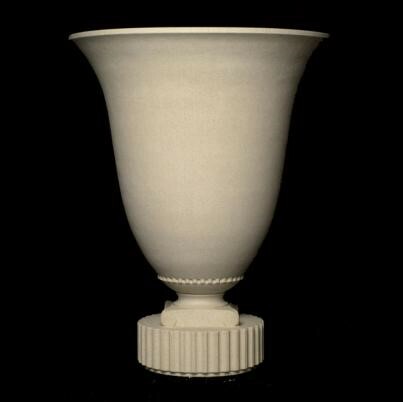 The classic Romanesque Bowl by Haddonstone is available in Portland, Bath and Terracotta colors.